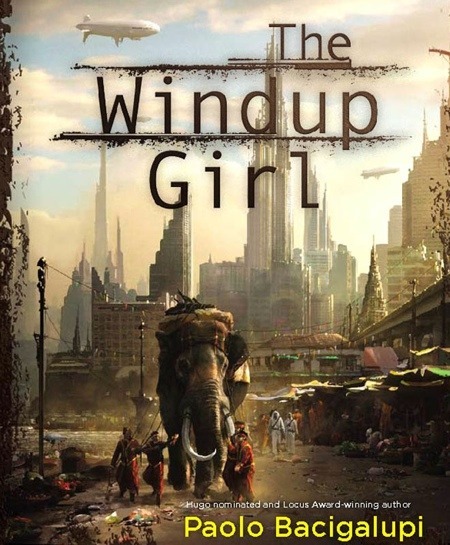 Scalzi is the new master of science fiction. The first book of his that I ever read was Old Man’s War. 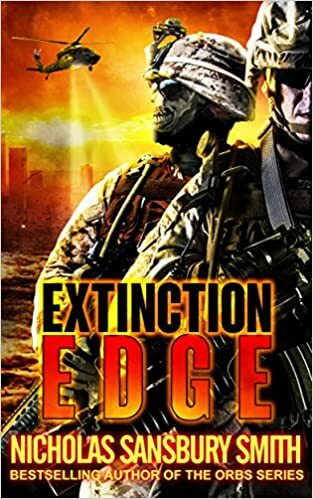 That novel took military science fiction in a cool new direction. The central concept behind it was that when folks age to a certain point, mid seventies being most common, one has the option of trading in an old broken down husk of a body for an upgraded slightly saurian version. The trade-off is that you have to join the military. This gives doddering old grandmothers and grandfathers the ability to get a 1UP on life, but in a brand new game. In that first novel, he hits all the right notes. 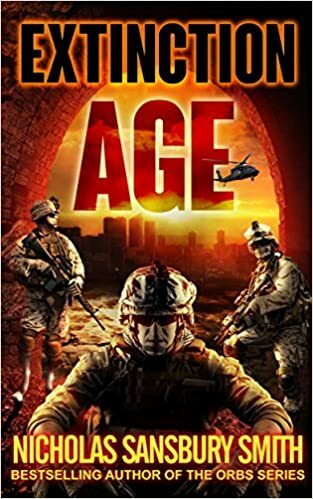 The characters are well done, the plot moves you forward at just the right pace and he puts the reader right next to our protagonists as if you had just joined the military yourself. Only the greats can bring you there. I know I’m ready to sign up once I reach the Alzheimer years. One of my big concerns about sequels is that it just tastes like the same old crackers the second time around. Scalzi gets out in front of this brilliantly. 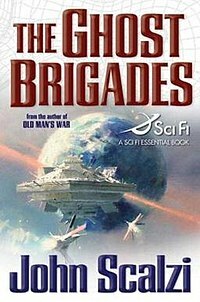 We are introduced to a brand new cast of characters but this time instead of the enlisted folks we get introduced to the special forces, aka the Ghost Brigade. Don’t want to throw any spoilers in there for those that haven’t been introduced to the series but to join the special forces requires an even greater jump than just getting old. The ‘Ghost’ moniker should give you some idea of how they pull in new recruits. This somewhat grizzly aspect of enlistment leads to all sorts of interesting philosophical conundrums. These are all acknowledged and dealt with without resorting to any lazy deus ex machina shortcuts. 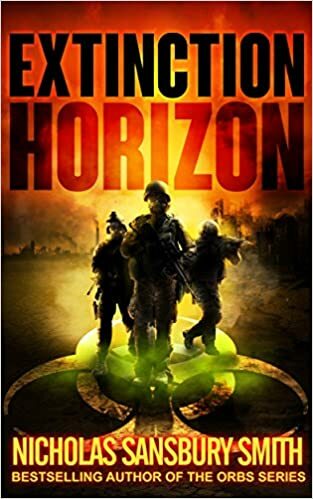 The thing I like most about Scalzi’s books, and this is not exception, is that they bring all the ingredients of good science fiction into a delectable stew that just doesn’t get old. Let’s start with the technology. Good sci-fi treats technology in the same way that good fantasy treats magic. It’s got to be fresh and it has to take you somewhere new. The Ghost Brigades takes you places that you could not have gotten on your own. Their recruitment methodology and their means of communication are incredibly fresh. The author also makes you feel a little bit of discomfort from both which is always a good thing. Anytime I get out of my comfort zone while reading a book, I know that something new is happening. The world building is also enjoyable. 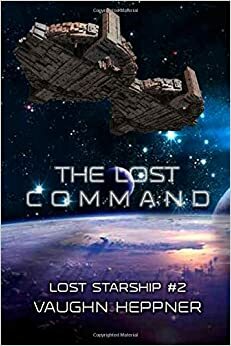 For sci-fi you have the entire universe to play with but sadly, many authors seem to get hemmed in by those that defined the genre before them. Not true of this universe. We’re dealing with just a few alien races and we get the sense that these races are still in the stage of feeling each other out. This is fertile ground to take diplomacy in to new and interesting places. Finally, the character building is excellent. 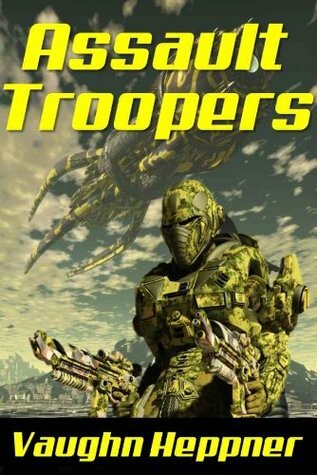 We are introduced to a full squad of special forces folks and this is military sci-fi, so you know that the folks we start with are not all going to be there at the end of the book. Scalzi does a great job of making each loss painfully felt. Each loss has the added benefit of determining and hardening the characters that make it out alive. He does his best to answer the question of ‘what would I have done if I was thrown into that situation?’ The answers aren’t all the heroic, easy way out, ones either. This is definitely not a Disney story and I wouldn’t have it any other way. Let’s start by saying that I read pretty much anything that Sanderson puts out. This includes all of his novellas, those lollipop sized servings of delicious plot and concepts that keep you engaged until you realize that you took the requisite three licks and chomped your way through to the end. I consumed the previous installation of this series, Steelheart, with a singular focus that found me growing increasingly irritated with those elements of real life that got in my way of finishing the novel, those things like kids and, you know, work. The first book, Steelheart, had every element of Sanderson’s unique take on a genre that definitely needed one. Even though superheroes have become increasingly complex and interesting, especially as depicted by stronger and stronger directors in Hollywood, they are still very formulaic. Sanderson breaks the formula, twists it around, adds his special brand of voodoo and puts you in an entirely unexpected place. The joy of his world is that the only heroes in it are definitely not super. 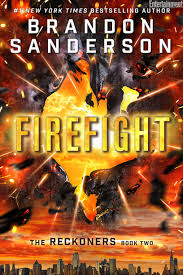 While writing Firefight, Sanderson even did us all the wonderful favor of putting out a little ‘tweener novella, Mitosis, that kept the cravings going. This made it all the more disappointing when I did finally dive into Firefight. 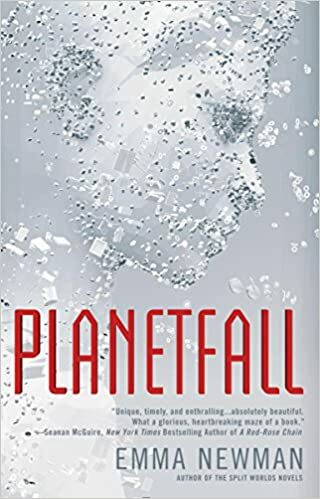 Don’t get me wrong, the book is still good, with Sanderson’s mastery of the language blazing through every page with a plot relentlessly getting the reader through to the thrilling climax. But it’s not Sanderson good. The main characters move location from the shiny Steel Chicago to an over-the-top, hippy version of New York that also happens to be mostly underwater. This lends to some pretty cool visuals but ultimately becomes a little limiting in what the characters can accomplish and too often reminded me of that disaster of a Costner movie, Waterworld. The reason for the shift becomes immediately apparent as the primary villain is a high epic with water powers. It was she who flooded the place and she who sets the rules. Our protaganist, with the newly minted moniker of Steelslayer, still uses his encyclopedic knowledge of Epics to formulate a plan with the rest of his team to do their very best to take down these over entitled super-pricks. They even use new Epic charged toys to execute the plan. What I found disappointing was that it was nothing extraordinarily new. Even the big reveal at the end didn’t push the envelope to anything groundbreaking. 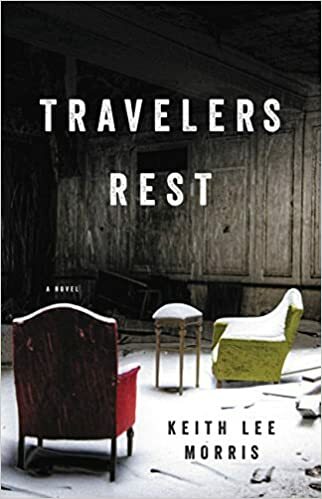 Sanderson has set the bar sooo high on all of his books that I’ve grown to expect something mind-blowingly new every time I read one of them that just getting a continuation of the previous installment felt like a letdown. It almost felt like Sanderson himself got a little bored with the concept. Pure conjecture on my part but I couldn’t still that niggling thought as I made my way through Firefight far slower than Steelheart. Will I read the next and most likely final installment of the Reckoners series? Absolutely. Will I go into it with the same super high expectations I take into every Sanderson book. Absolutely. Here’s to hoping that he meets those expectations like he did with Mistborn and The Stormlight Archive.